LSNF provides representation to low-income and vulnerable individuals in civil matters only. Eligibility for assistance may be based on income and assets of all members of the household and the legal problem. LSNF serves the legal needs of children, elderly, victims of abuse, veterans, and people with disabilities. LSNF’s priority areas include supporting families; preserving the home; maintaining economic stability; safety, stability and health; and serving populations with special vulnerabilities. These translate to cases involving Family Law, Housing, Public Benefits, Consumers, Employment, Education, and Health Care issues. 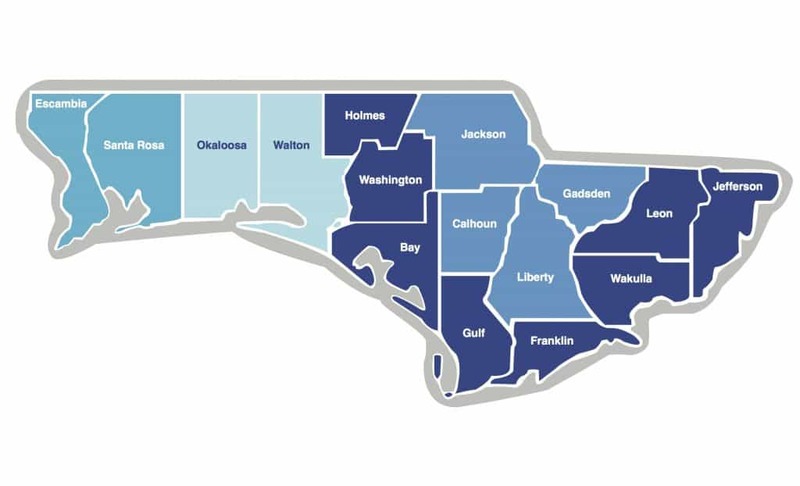 LSNF provides civil legal assistance throughout 16 counties in the Florida Panhandle. © 2019 Legal Services of North Florida.